This is quite an interesting find. 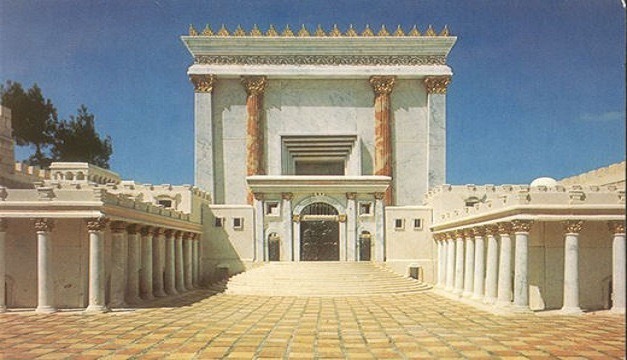 Google Maps has recently made it availabe (looks to appear as of Nov. 2016) to view a detailed model of the Third Temple. Could this be what we will be seeing soon and why are they putting this up before the temple has even been built?